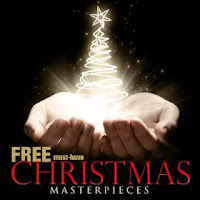 Get Free Album Download - Must-Have Christmas Masterpieces. After you download this album you can either leave it in your Amazon Cloud library or transfer it to your iTunes library. Whichever is easiest for you. **Amazon price can change at ANY time. It is best to move quickly on these types of deals.